Got some time to play with Eclipse and this time the experiment was with Android. Having heard a lot about this google’s OS and the way it is capturing mobile market, I was bit curious to find out the development tools and understand how quickly one can get into the development. Finally after spending few hours with installation and getting first application running with Android simulator, I found somethings that I would like to share with you. Just to make it clear, this article is no attempt to compare Android Eclipse plugin with other plugins. To be frank, there was no clear intension of playing with Android, but I just stumbled upon Android full app part I article and thought of giving it a try. 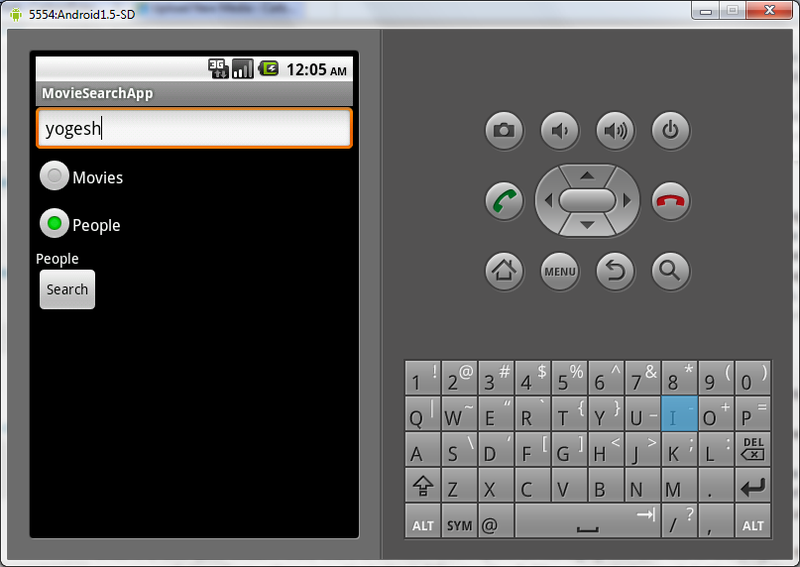 The first step involved downloading Android SDK and configuring it with Eclipse SDK. The activity was less painful and without much efforts it got configured pretty easily. 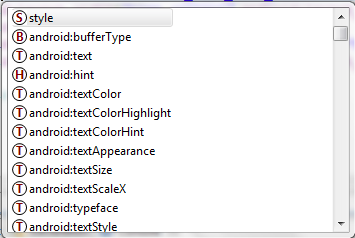 The Android SDK is not just plain Code editor, but it does come with UI designer. 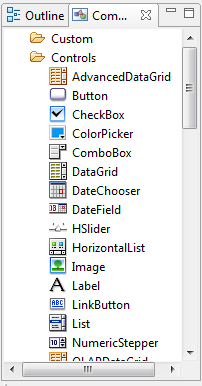 The designing editor contains decent list of controls to use. But there are definitely few things which need improvement in design editor. The control bar is divided into two parts – Layouts and Views. Android seems to consider common components as Views (quite confusing term for Eclipse plugin developer). The components listed in control bar, also do not carry icons and are just prefixed with Starting letter. (For a moment I thought I am reading A B C D..). The designing editor seriously needs some improvement. The A B C D is also quite evident in XML editor and really of no help there, I will be very happy if there are no icons at all and just plain text. Aha, Finally it was time to test the tutorial application and see if it really works. 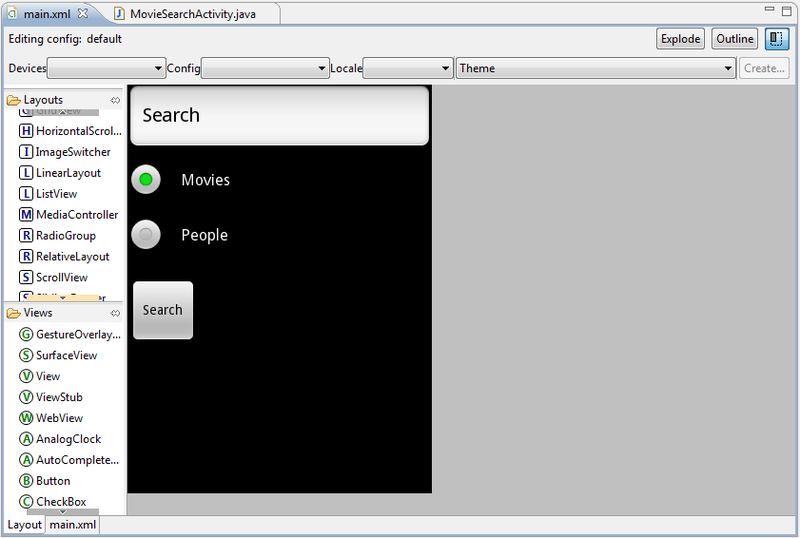 The project was built in no time and after following tutorial steps to run the application, I found a new window popped up containing Android interface. For some time the emulator just continued to show only one word “android”, I was bit confused as whether something has went wrong with code or SDK and why my application interface is not coming up. But after noticing the console view (some may call it console tab) in eclipse, I found some activity was going on and I just waited for few minutes to see what is happening. Fortunately after some time the application screen just came and now I could test my application. Though I liked the Emulator interface, it seriously needs some initial performance improvement and some kind of indication on emulator screen about the progress.